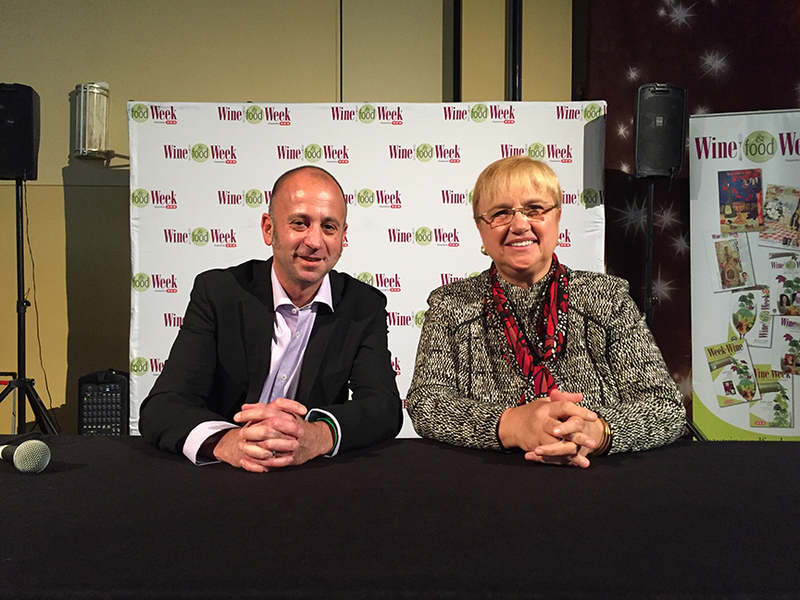 Given the current political climate, it was all the more moving to hear legacy restaurateur, chef, and author Lidia Bastianich talk about her own family’s experience as immigrants in this country last night at the Wine and Food Festival in the Woodlands, a swank northern suburb of Houston. I had the great pleasure of introducing her and moderating her Q&A. Festival-goers were eager to pose for selfies with an original American food celebrity who has reshaped the culinary landscape in this country and achieved unrivaled success without ever forgetting her humble origins and beginnings. She also talked at length about the origins of Italian-American gastronomy and how it reflected the lives of early Italian immigrants in this country. No reference to politics or policy was made. But her even, just slightly accented English spoke volumes. Lidia, thank you for coming to Houston and your brilliant talk. 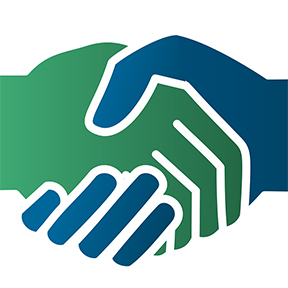 You make our city an even better place when you join us here. I couldn’t have been more thrilled to be part of the evening. 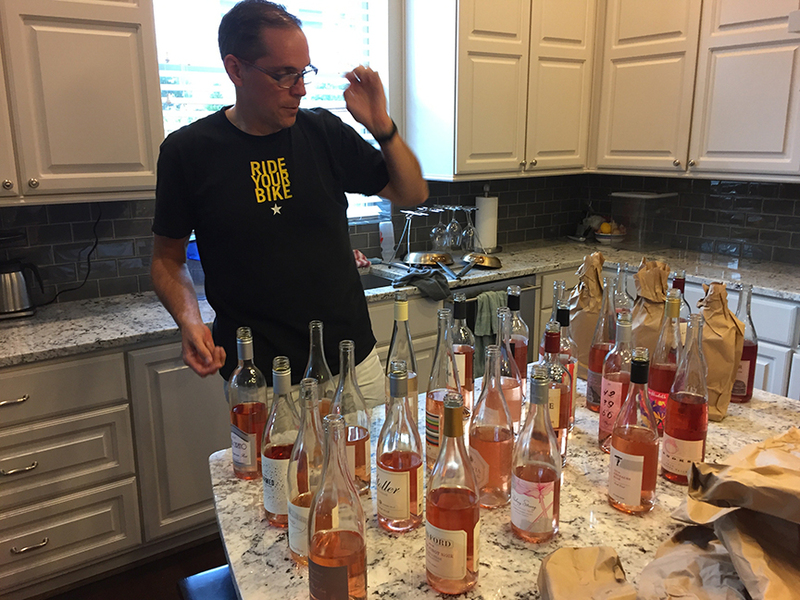 Earlier in the day, I had been invited to join a fantastic blind tasting of domestic “true” (as opposed to saignée) rosés by the Drunken Cyclist, aka Jeff Kralik, an east coast emigré who recently immigrated to my adoptive city. Our lively group of Houston-based bloggers romped through a flight of no fewer than 29 American rosés that had been culled together by Jeff especially for the occasion. Gary Farrell and Rodney Strong were the top scorers but considering the brio and spirit of camaraderie, I’d say that the real winners were the tasters themselves. Thank you, Jeff, for making me part of it (and for the rocking playlist). I can’t wait for the next time you and I sit down in front of a flight of great wines. All in all, it was a pretty swell day our city, where we are enjoying unseasonably mild weather. 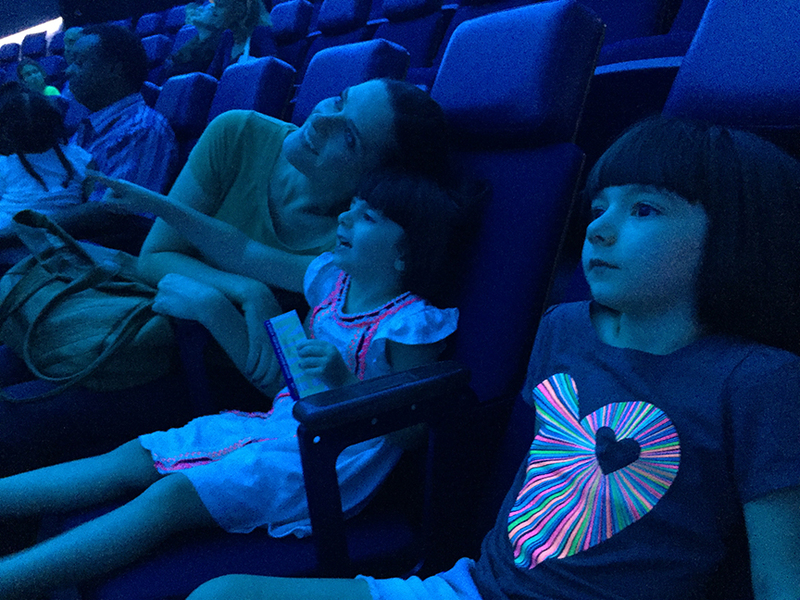 But the sweetest moment yesterday came together when Tracie P took a break from her skin care business to join me and the girls for our morning outing at our newly refurbished planetarium. Thanks so much for the shout out! It was great having you here and your input was invaluable! Until next time, my friend!